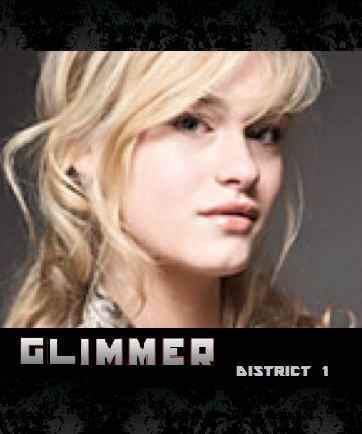 Glimmer ~ District 1. . Wallpaper and background images in the Hunger Games club tagged: the hunger games district 1 glimmer. is this whos actually playing her?